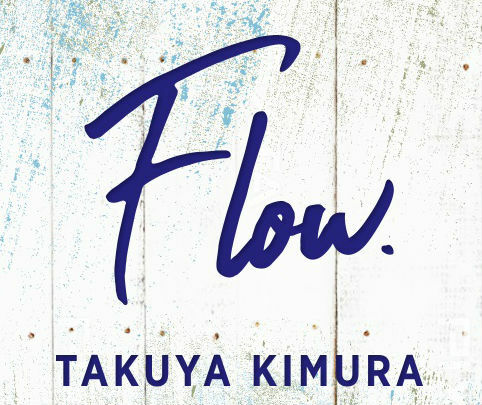 番組名：木村拓哉 Flow supported by GYAO! 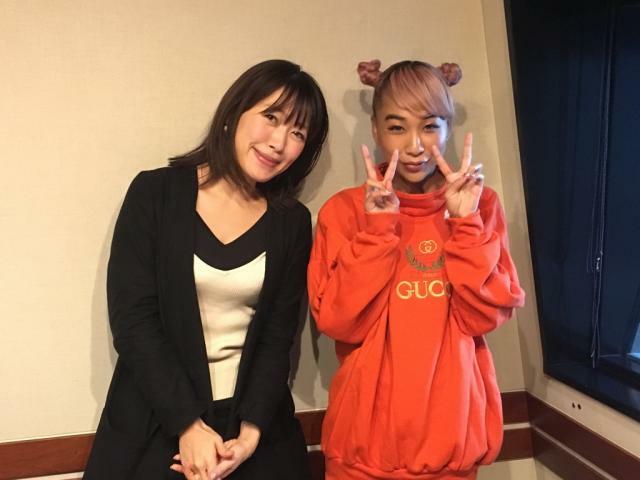 Copyright TOKYO FM Broadcasting Co., Ltd. All Rights Reserved. 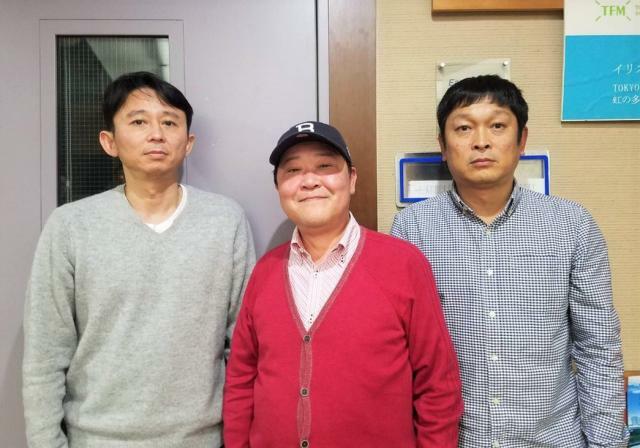 Copyright TOKYO FM Broadcasting Co., Ltd.